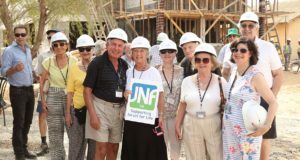 JNF UK has led its 2018 Legacy Mission to Israel, allowing some of their valued supporters to see directly where their money is going, and how the charity is transforming the lives of many Israelis. 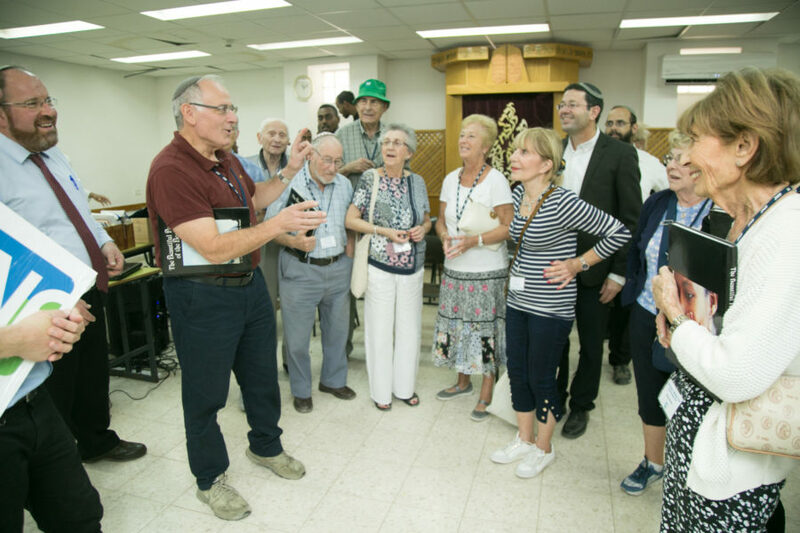 With November marking Jewish Legacy Awareness Month, the mission also served as a timely reminder to consider leaving a legacy donation to the UK’s oldest Israel charity. 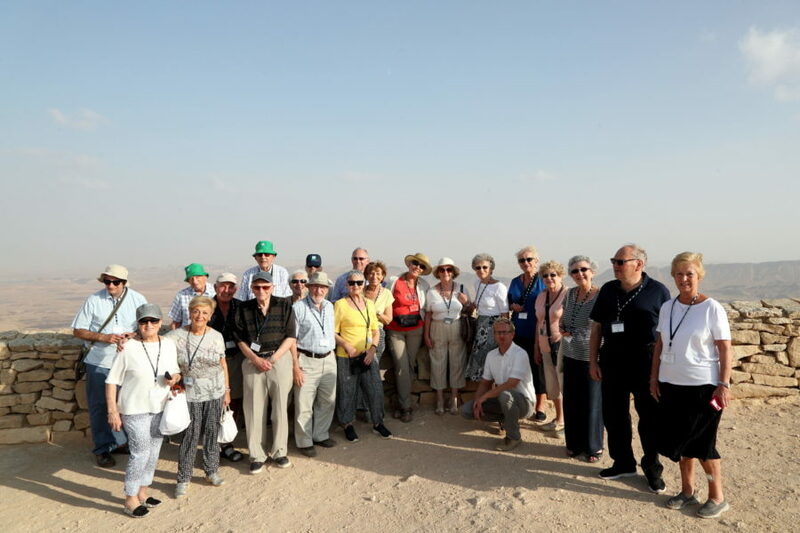 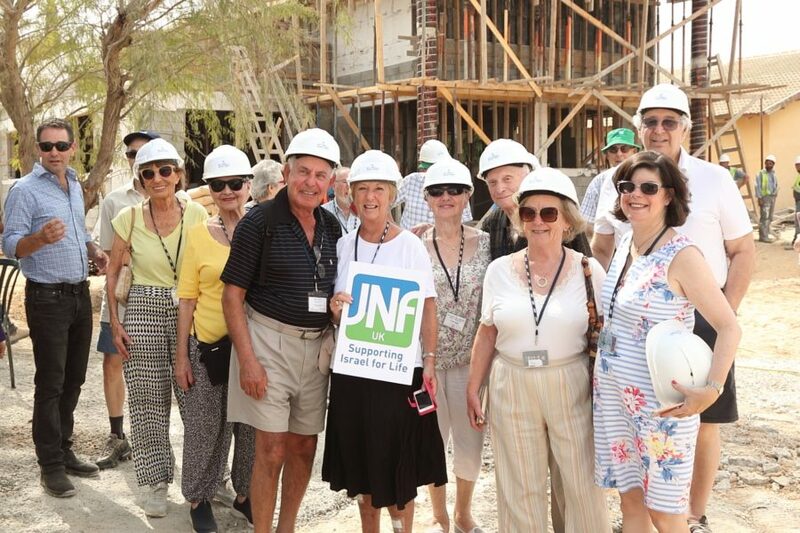 Over 10 days the group visited a number of JNF UK projects in the Negev. 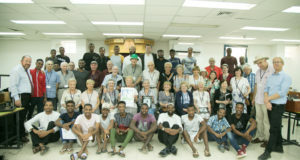 This included a leadership programme for young Ethiopians in Mercaz Shapira, near Kiryat Malachi. 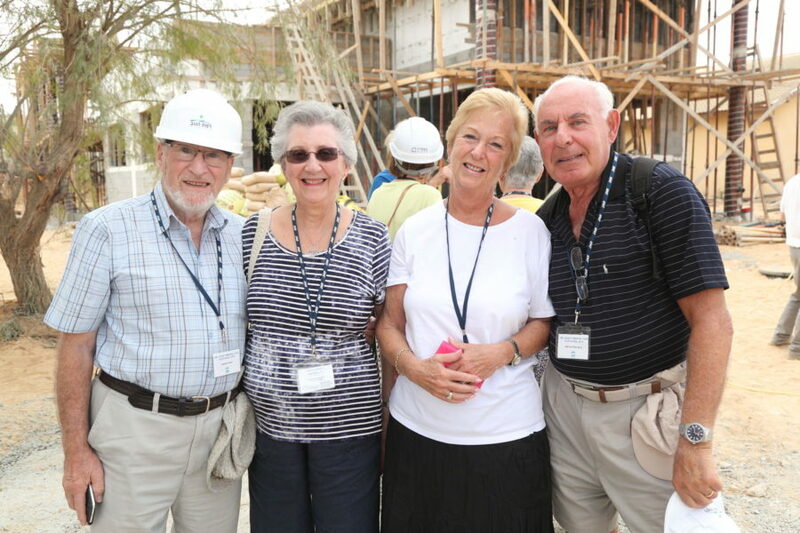 Many Ethiopians still lack the opportunities enjoyed by their peers. 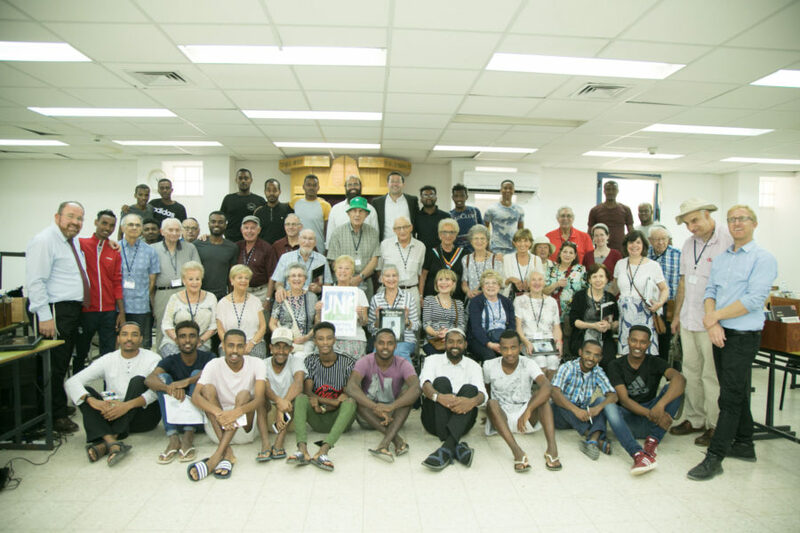 At the Or Me’Ophir Centre, young Ethiopian Israelis, aged 18-23, can combine their studies with army service. 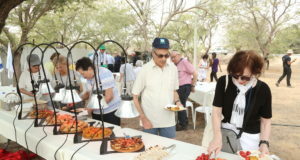 The programme provides them with key leadership skills and learning opportunities to help them improve their prospects and quality of life post-army. 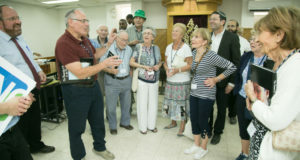 The group also took part in the dedication ceremony of a new centre for young adults, following a generous donation from the Shamash family. 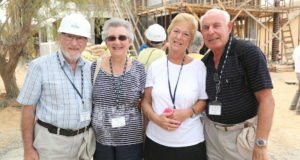 David Shamash, who was part of the mission, unveiled a plaque to mark the start of building work. 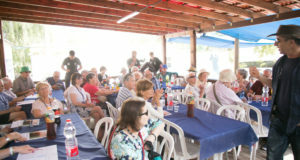 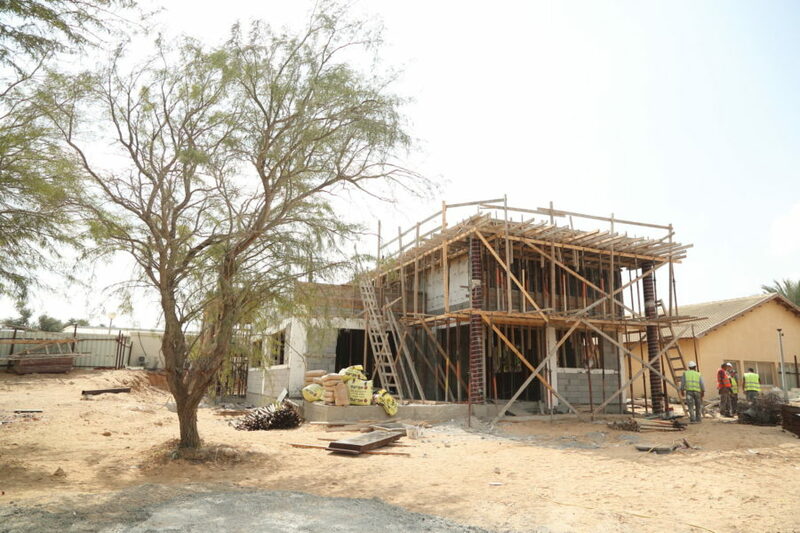 The Ramat Ha’Negev centre will play a key role community cohesion and will provide vital training and empowerment for young people, who often need support during and post-army service. 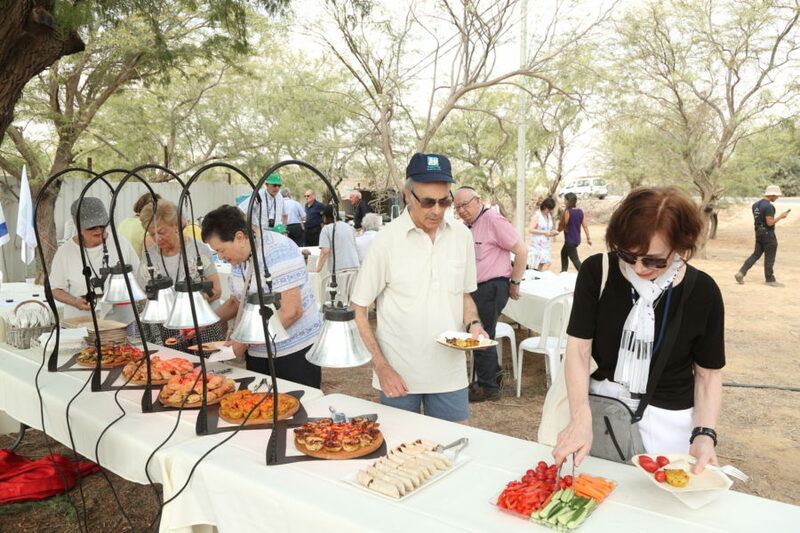 HaShomer HaChadash provides volunteering programmes, to help farmers in the Negev and Galilee protect their land. 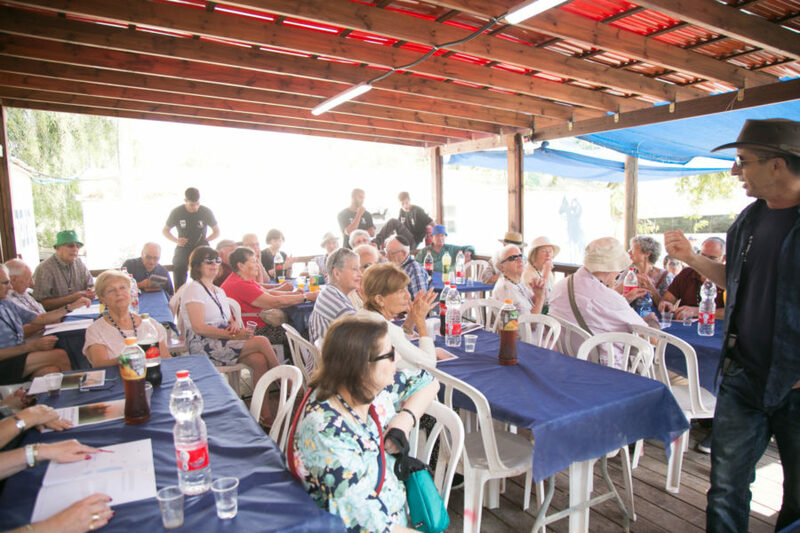 The organisation also runs leadership programmes aimed at revitalising the Zionist spirit in young Israelis. 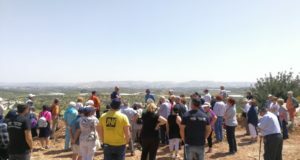 The mission visited one of their farms, in Amatzia, and spent an afternoon engaging with participants. 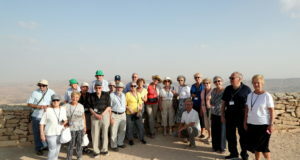 The intense 10-day programme took the mission across the length and breadth of the country. 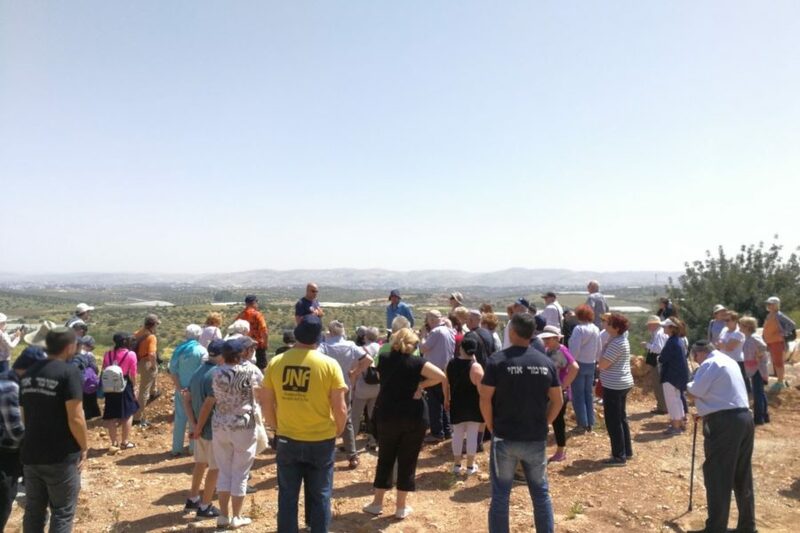 The group went from Be’er Sheva to the Castel National Park in the Judean Hills to the Golan Heights and Hula Valley in the Upper Galilee.